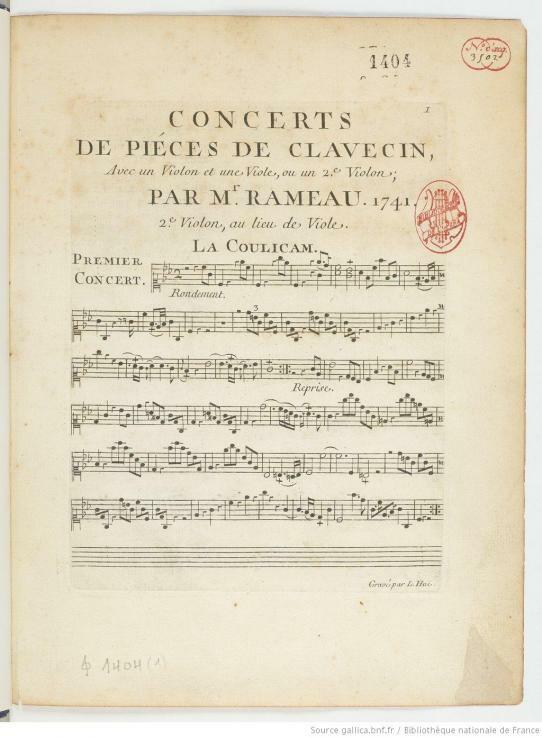 Letter from Rameau to Christin (secretary of the Lyon Académie des Sciences, Belles-Lettres et Arts), in which he evokes his stay in Lyon thirty years previously. 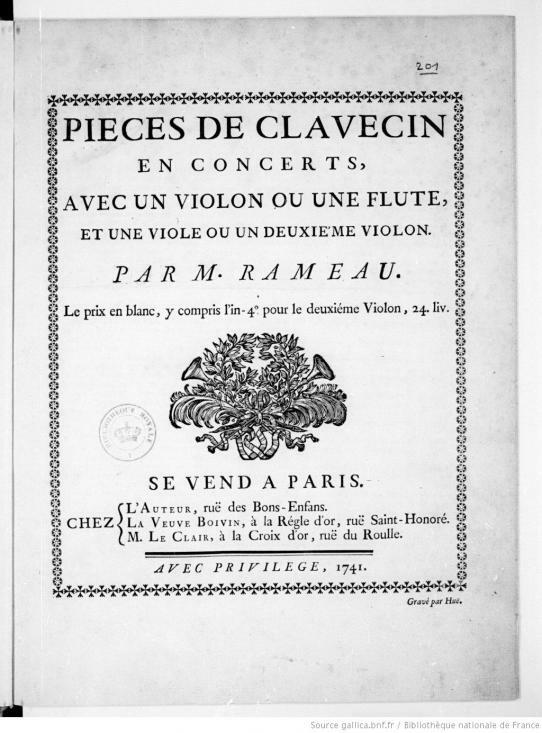 Pièces de clavecin en concert published in Paris. 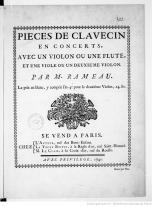 Première in London of Handel's last opera, Deidamia. 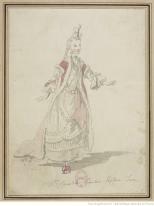 Première in Milan of Gluck's first opera, Artaserse. 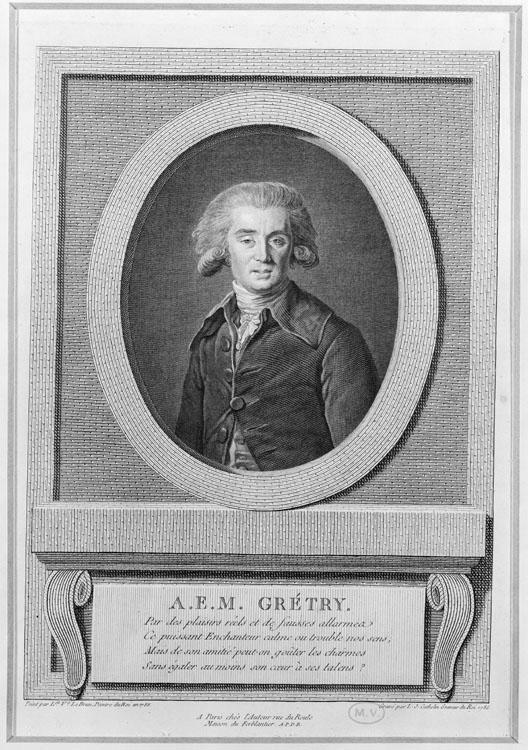 Retirement of the singers Marie Pélissier, Marie Antier and Denis-François Tribou. 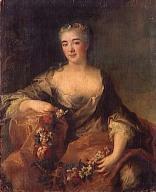 Début at the Académie royale de musique of the singer Marie-Jeanne Fesch dite Chevalier. 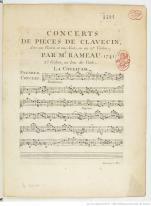 Première in Paris of Favart's La Chercheuse d'esprit, music by Trial.